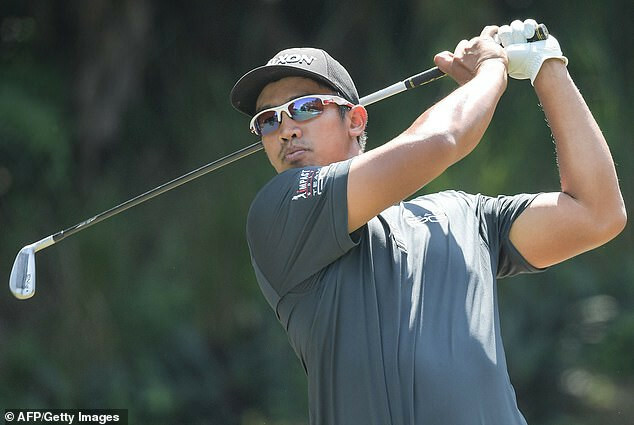 Malaysian golfer, Arie Irawan, was found lifeless in his hotel room during a PGA event in China. The PGA tour said in a statement said he died of ‘apparent natural causes’ on Sunday in his hotel room on the Chinese resort island of Hainan. He was 28.